Shawn and his wife moved to Wilsonville, Oregon several years ago to start a family. The City's beauty, quality of life, and the excellent public education system were an attractive draw. The City's location is ideal for residents who may have to work in the Portland Metropolitan area or in Salem. 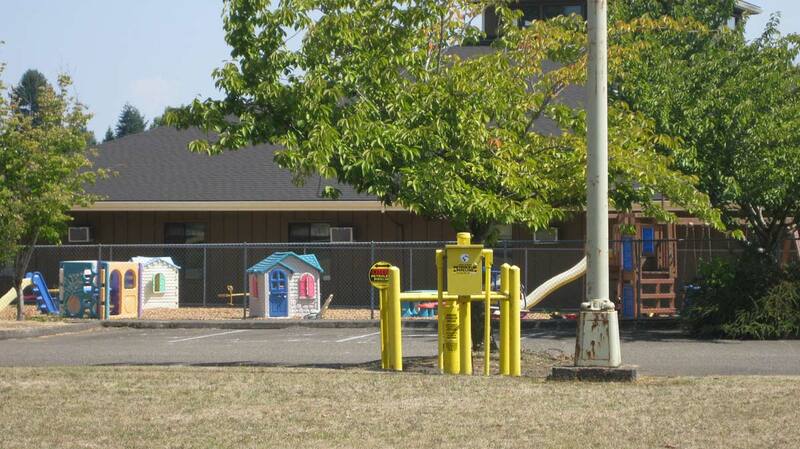 Shawn's family settled in one of the communities adjacent to Boones Ferry Primary School (built in 2001) and the Inza Wood Middle School (built in 1980). 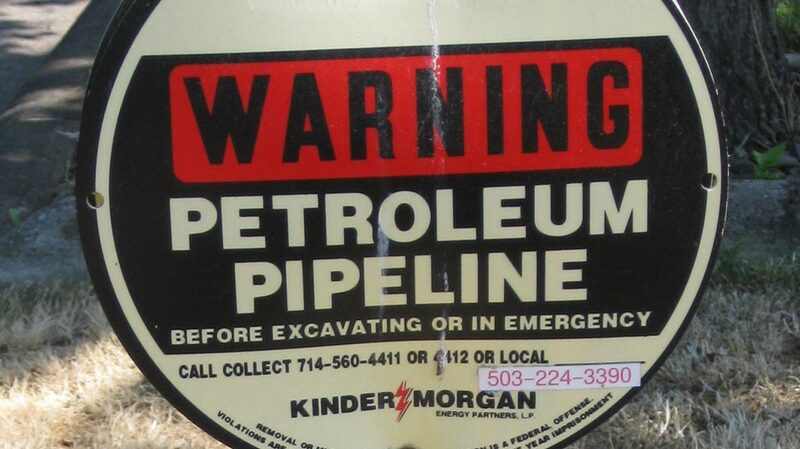 As Shawn got to know his neighborhood, he began to notice some yellow warning markers identifying the location of a petroleum pipeline that ran through his community. 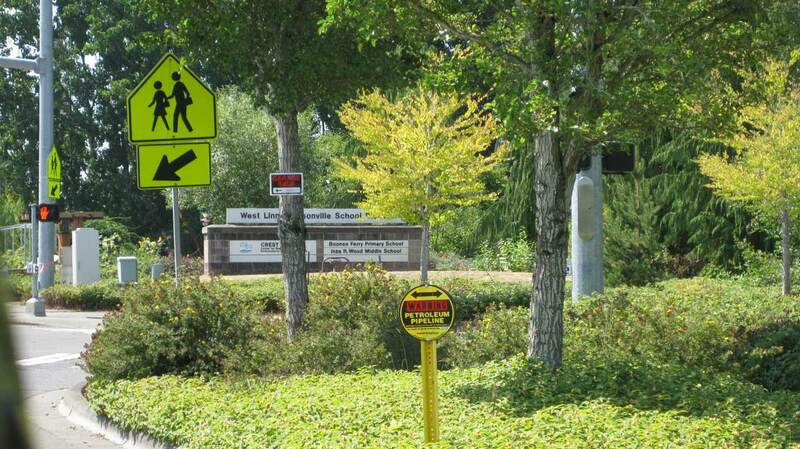 He observed that the pipeline was traveling through schools and densely populated residential areas and crossed under the Willamette River up stream from the Wilsonville Water Treatment Plant. Shawn was curious about it and decided to investigate. 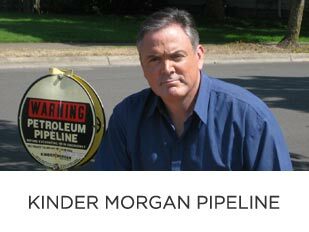 He discovered that the pipeline, officially referred to as the Santa Fe Petroleum Pipeline (SFPP), is owned by Kinder Morgan, a energy infrastructure conglomerate with its corporate headquarters located in Houston, Texas. The SFPP designation covers a pipeline system that travels within several Western States. 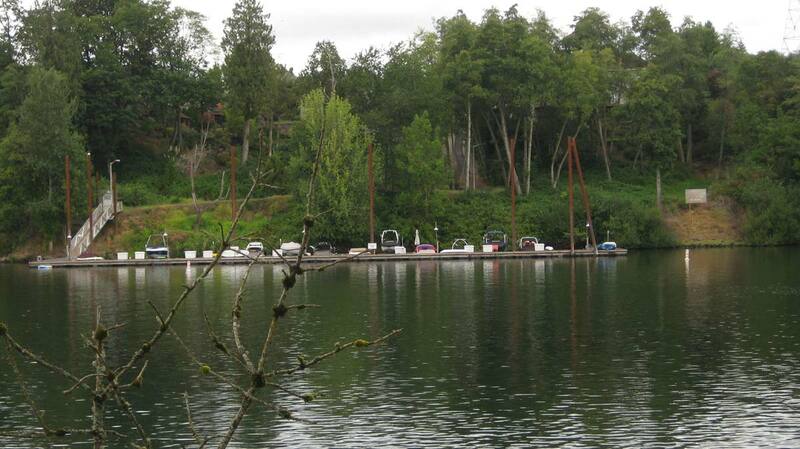 The Oregon portion is approximately 115 miles and travels from Portland near the St. John's Bridge to Eugene. 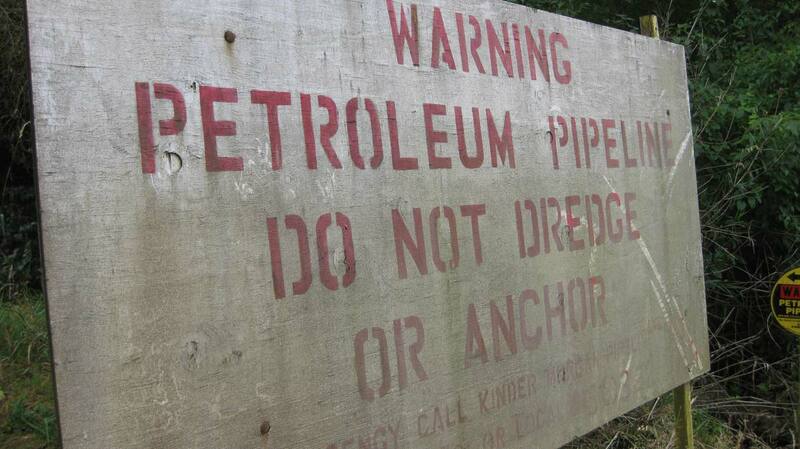 As of 2018, the Pipeline is now over 57 years old. When Shawn asked local residents and some key public officials about the pipeline, he heard variations of these types of responses: "I didn't know it existed," "it has always been there,” or "we are not responsible for it". 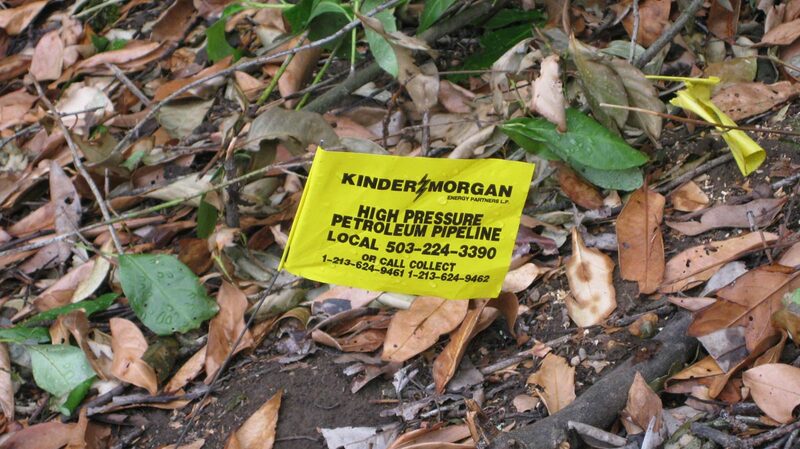 Shawn then contacted Kinder Morgan and various government institutions, inquiring about the Pipeline. 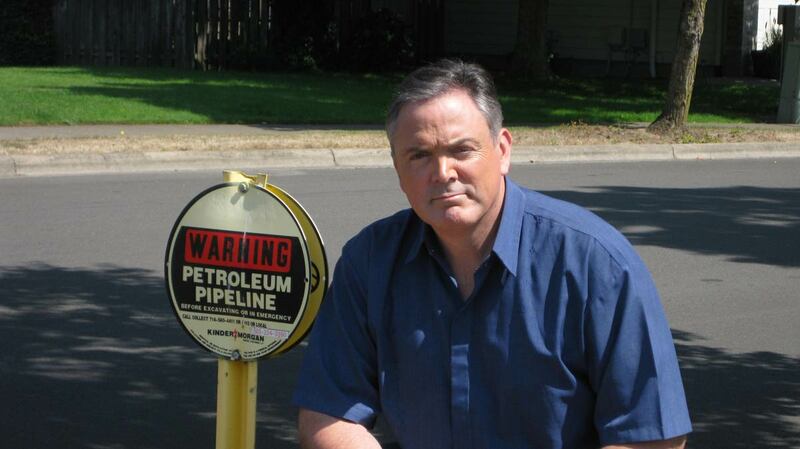 He also educated himself on the government hierarchy surrounding the Pipeline oversight, safety and emergency response. 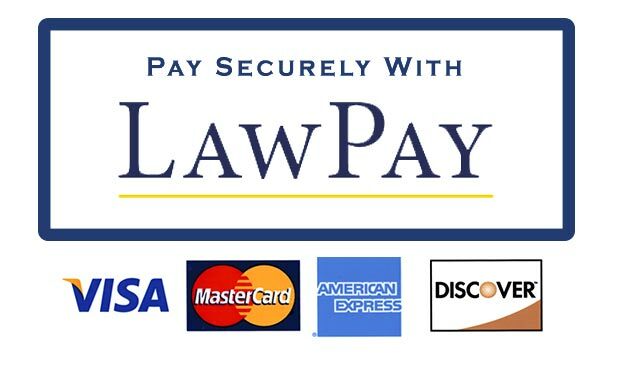 As a result of Shawn's investigation and research, he has collected a great deal of information from various sources, which he is making available to his local community and the public at large on this website. By providing this information it is Shawn's hope that it will help the communities along the 115-mile Pipeline to become more educated about the Pipeline, Pipeline safety, and what they can do to help their own communities. Shawn's investigation has been going on since 2014. However, he still has not received all the information he is entitled to under federal law. Future Freedom of Information Act (FOIA) requests will be needed in order to secure complete information regarding these inspections. Time permitting Shawn will try to pursue this information, and when he does share any new information with the community through this website.​ To continue further. click on the orange buttons on this page.